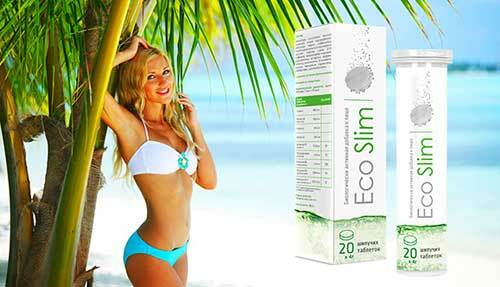 EcoSlim Diet Drops review. The popularity of diet drops is slowly increasing. 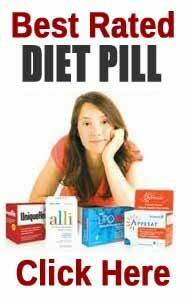 Especially with people who find it hard to swallow diet pills. Drops also have the potential to be more powerful than pills because they are absorbed into the blood shortly after they come into contact with the soft skin inside the mouth. The ingredients used in diet pills have to be absorbed through the intestinal walls and the harsh nature of the human digestive enzymes can rob the ingredients of some of their power before they even arrive in the intestines. The ingredients used in diet drops generally retain 95% of their potency. Diet supplement manufacturers tend to be very aware of changes in the market and the increased demand for diet drops has resulted in the availability of an ever increasing variety of diet drop options, including two very different formulations that share the same name—EcoSlim. The first one is distributed by the same company that markets the Catch Me Patch (diet patch). The other one is produced by Native Remedies. This is a review of the diet drops marketed by the company behind Catch Me Patch. Although the colorful packaging (very fruity-looking) makes the Catch Me Patch version of EcoSlim look more interesting than its competitor, the official website fails to impress. It provides very little information about the product and appears to be more concerned with the health-boosting abilities of goji berries (lycium barbarum). This would make sense if goji berries were listed among the active ingredients, but they are not. The site also fails to disclose the identity of the manufacturer. The connection between EcoSlim and Catch Me Patch only became apparent to us when we were checking the terms and conditions page and discovered the following customer support email address: support@CatchMePatchMe.com. Diet drops often contain a lot of ingredients. 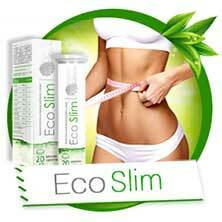 The EcoSlim website only lists five. We have no way of saying for certain, but think it’s likely the list if far from complete. None of the ingredients listed are likely to increase muscle mass. Nor are they likely to be particularly useful for suppressing the appetite, but yerba mate and guarana are both caffeine providers, so their presence may deliver the promised energy boost. Yerba mate is not as potent as guarana, but it is faster acting. Guarana releases its caffeine at a slower rate, so it can be invaluable for providing long lasting caffeine benefits and will still be working long after the effects of yerba mate have worn off. Caffeine also has metabolism boosting abilites,so it can help the body burn calories faster and get to work on its stores of fat. Fucus vesiculosus also has possible merit as a fat burner because it contains iodine. The thyroid gland produces hormones that are necessary for a swift metabolism and it needs iodine to do it. The function of the Fat Burning RX Blend (proprietary blend) should require no explanation, but it’s a strange addition because it’s normally only used in diet patches. 5-HTP may be useful for lifting the mood and making the dieting process more bearable, but it’s unlikely to directly contribute to weight loss. Usage Guidelines – No usage information is provided, but diet drops are usually placed underneath the tongue. 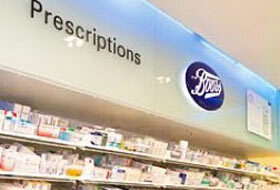 Extensive online searches failed to find any reviews or comments placed by past customers. If side effects have been reported the official website fails to mention it, but the product is not likely to be suitable for women who are pregnant or nursing a child. People who are under 18-years of age, or are using medication, should always seek a doctor’s advice before using any form of dietary supplement. 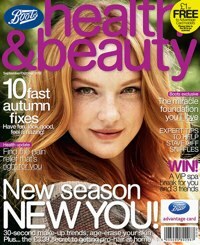 The same goes for anyone who has existing health issues or concerns. It’s only possible to purchase EcoSlim by ringing the telephone number provided on the official website. 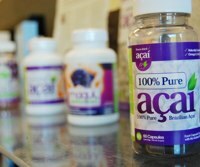 Each bottle has a price tag of $40, which is not particularly expensive for diet drops, and shipping is free. Customer support representatives are available via the same number that has to be used when ordering a bottle of EcoSlim. We love the look of the bottle and the price is not bad, but the amount of information provided for this product is pitiful; so perhaps it’s a good thing customers have to order via phone. It will give them a chance to speak to someone from the customer support department and ask for clarification about any details they are unsure about. From what we can see from the ingredients listed on the EcoSlim website, the drops may not be without potential but, at the present moment in time, we cannot add them to our list of recommended products. If more information and/or customer feedback becomes available in the future this may change but, for now, we can only advise customers to stay away.